09 « January « 2014 « Nothing in Biology Makes Sense! 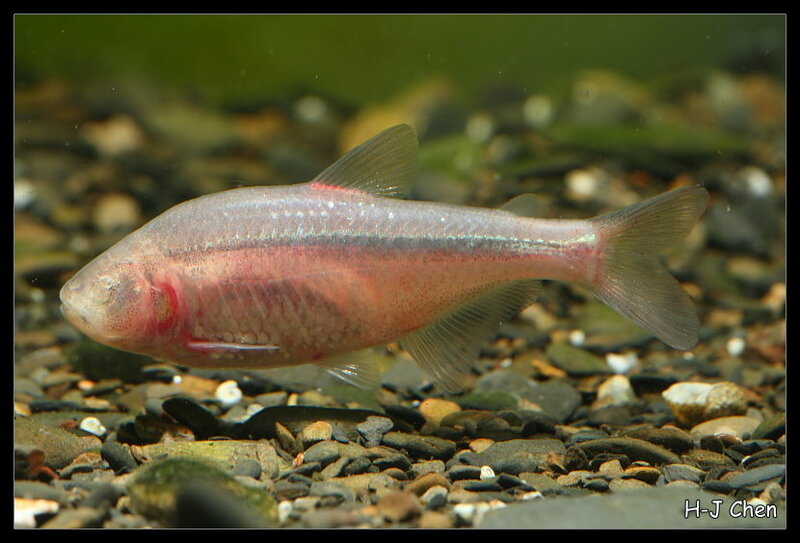 On the evolution of blind cave fish. Astyanax mexicanus cave dwelling form. Evolution requires variation in traits among individuals to act. If evolutionary fitness is determined by a given trait, and everyone in a population has the trait, then there is no basis for natural selection to discriminate among individuals. Furthermore, when variation does exist, it must be genetically based so that it can be passed down by successful parents to their offspring. The trait variation on which selection acts can either come from genetic variation existing in a population before selection begins or it can result from new mutations. Because natural selection acts to eliminate unfavorable variation, there is a question as to how selection in a changing environment could reverse change, or remove a trait it had previously favored. Where would the necessary variation come from? One controversial hypothesis is that genetic variation for a given trait can be masked from selection by very stable (or “canalized”) developmental processes. These canalized processes result in highly uniform traits within a population despite underlying genetic variation. Under certain environmental conditions (in particular, stressful ones), they can be destabilized, allowing underlying genetic variation to cause traits to vary, thus providing grist for natural selection’s mill.